Located at the southern end of the Eastern Panhandle of West Virginia, Pendleton County is one of the most unspoiled and scenic areas of the state. 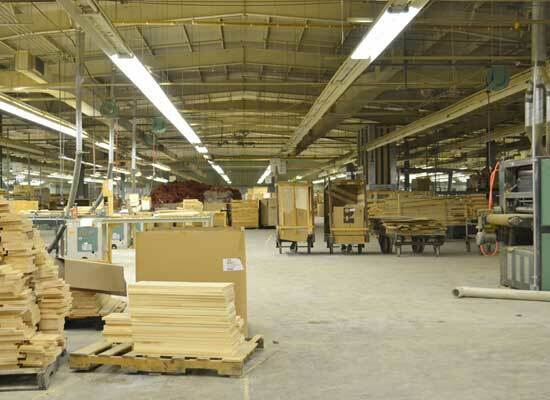 The county’s economic base is primarily renewable resources of timber and agriculture, the value-added processing of those resources, and tourism-related businesses. 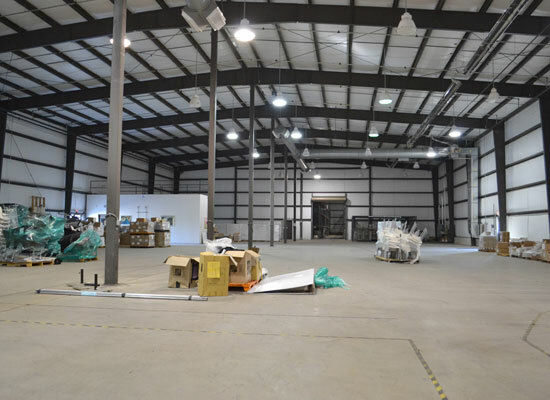 Pendleton County is an ideal location for anyone looking to relocate, expand, or start a business. 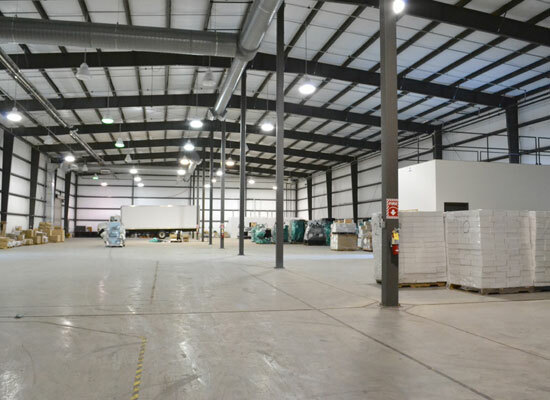 Not only can we offer all of the conventional incentives and assistance businesses need, we can also offer a quality of life that is unparalleled. 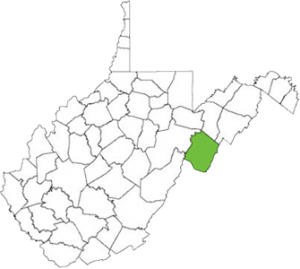 Pendleton County is located in the Potomac Highlands of West Virginia, and its east, west and south borders are marked by the headwaters of the South Branch of the Potomac River. Three fertile river valleys separated by forested mountain ridges form the major geographical areas of the county and provide the traveler with grand vistas and cozy scenes of rural life. 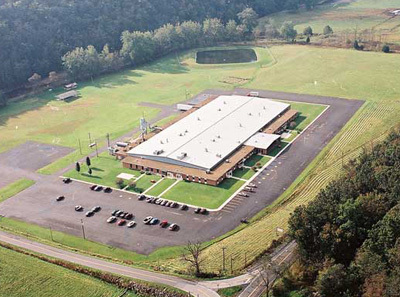 Vastly accessible Pendleton County is minutes away from Harrisonburg, VA and 172 miles from Washington, D.C. US Routes 220 and 33 provide safe, easy access into the county from any direction. 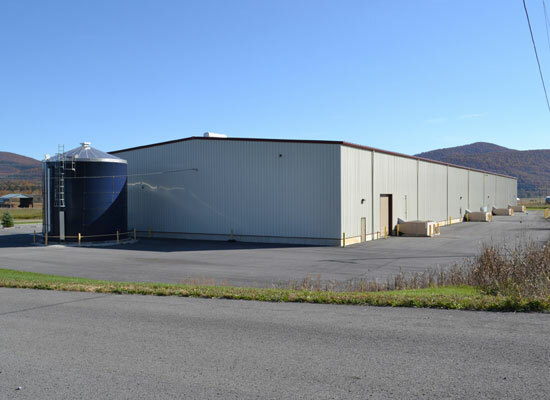 There is a railhead 20 miles north in Petersburg, WV. 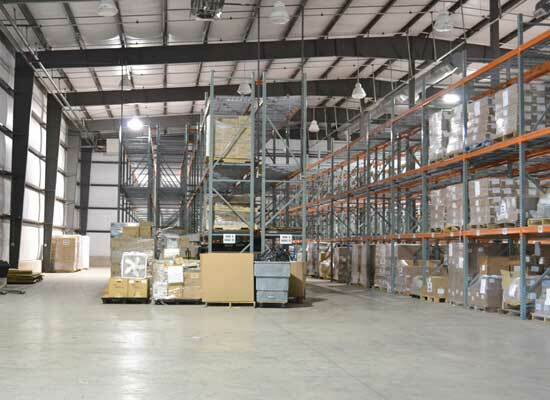 Scheduled air freight and passenger service is available at the Shenandoah Valley Regional Airport 55 miles away and charter service is available at the Grant County airport, also in Petersburg. 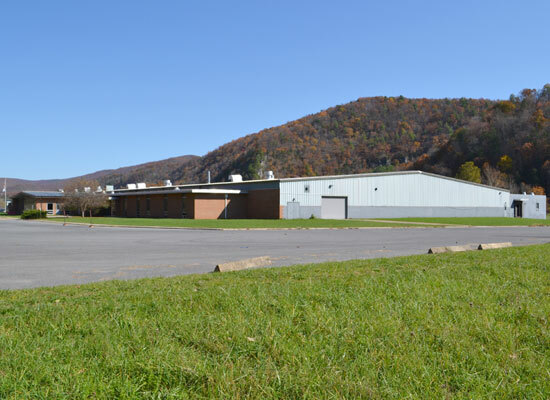 One advantage of Pendleton County’s location is that it has not experienced the inflationary pressures evident in those parts of West Virginia closer to the Washington, DC area. We’re close enough to be convenient but not so close as to become an expensive place to do business or to live. 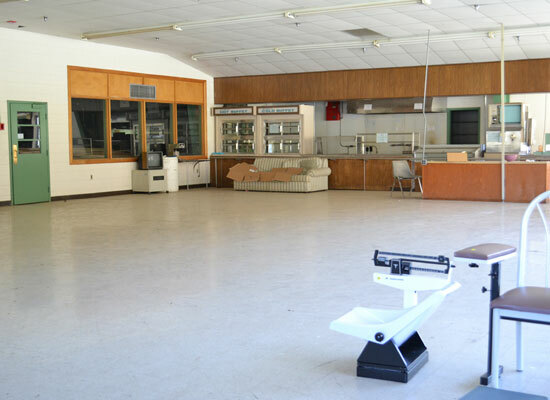 you and your employees would love to call home. 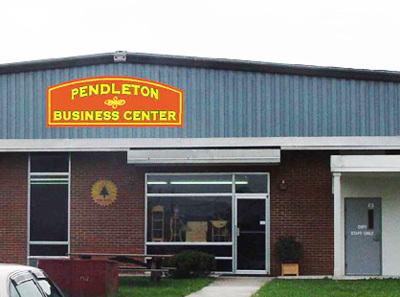 The Pendleton Business Center, located along US Rt. 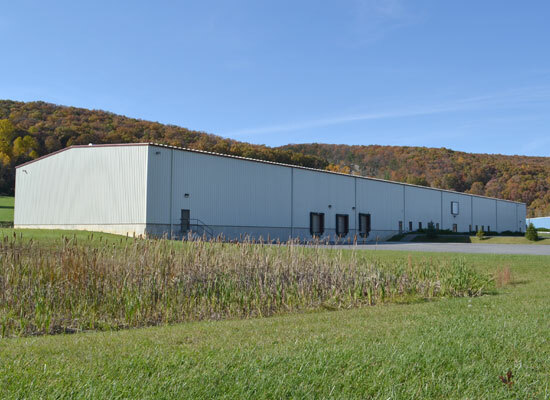 220 south of Franklin, WV, has approximately 95,000 square feet of space with over 33 acres of land surrounding. 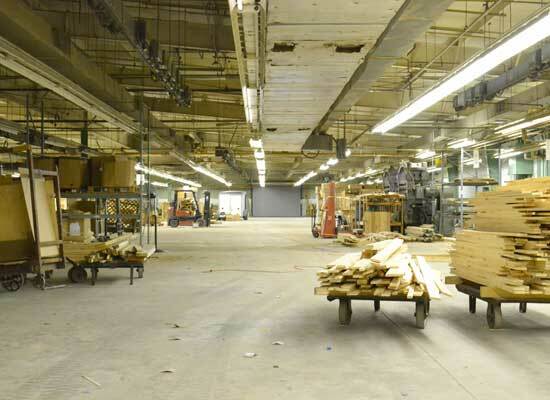 11,000 square foot has been renovated into offices for the WV Department of Motor Vehicles and the WV Department of Health and Human Resources as well as the EDA Offices. 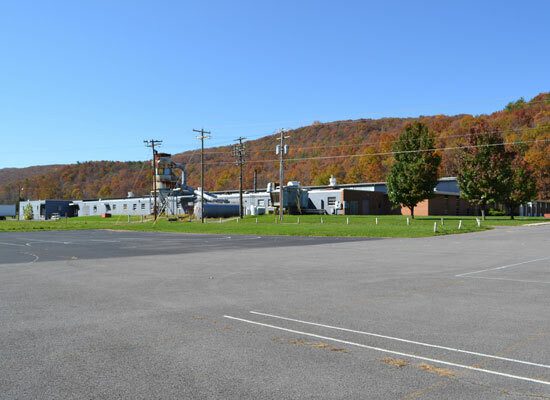 The Pendleton Industrial Park (PIP), located along US Rt. 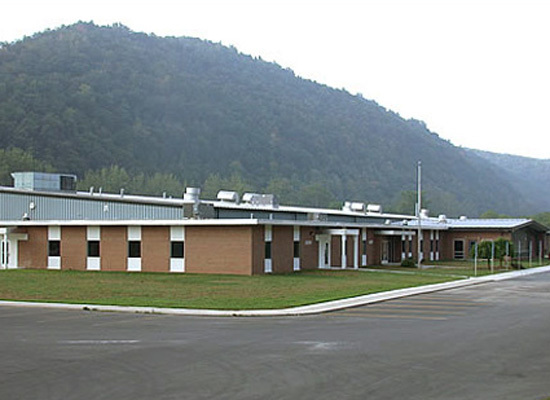 220 South of Upper Tract, WV, was first established in 1994. 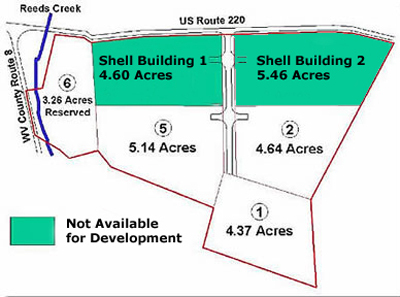 There is currently one facility, shell building number two, available for rent as well as open land available. 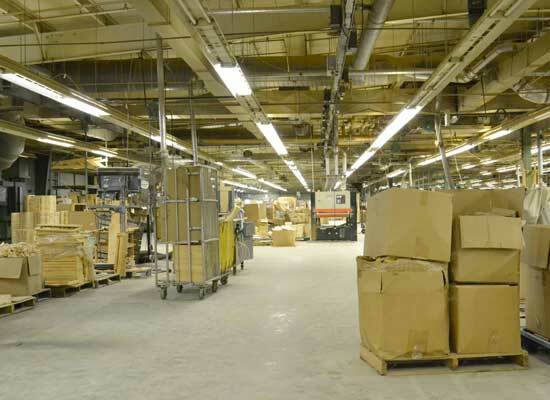 The facility is 40,000 sq.ft., which can be divided. 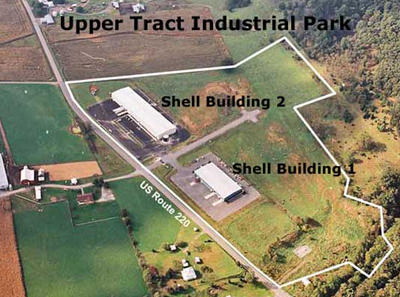 Currently, the Pendleton County ECDA has an additional 14 acres available at the Pendleton Industrial Park. 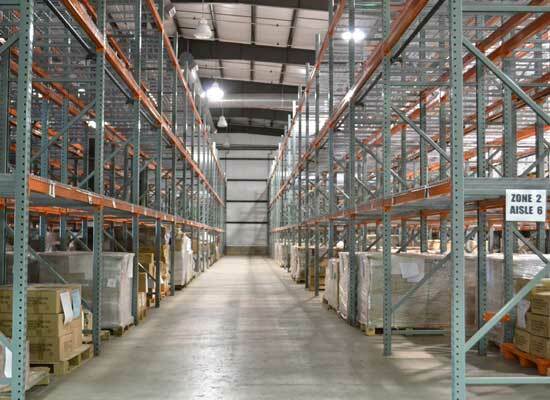 We can accommodate any type of business at this location. Public water and sewer and 3-phase electrical service are present at each site. 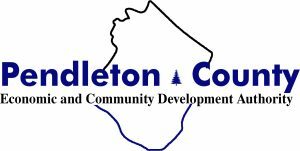 Call Kim Ruddle at the PCECDA office, (304) 358.2074, or email eda@pendletoncounty.com for more details. Thorn Spring Road, Suite 400. The office is open from 8:30 a.m. to 4:30 p.m. Monday through Friday, and by appointment.